It's not currently possible to privately message/contact the moderators of a channel. 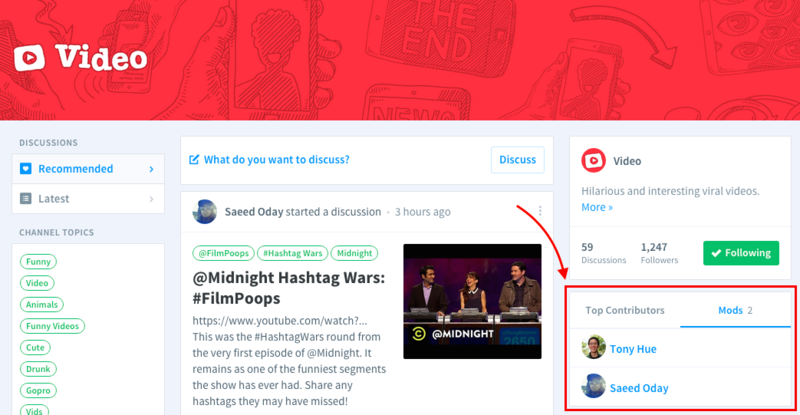 If you have a moderation question related to recent comment or discussion, check to see if there's an established process for contacting a moderator in the channel. 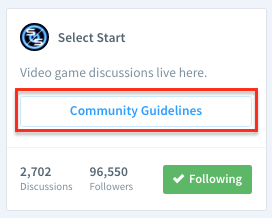 On some channels, you may find a "Community Guidelines" link under the channel's description that contains information about the channel and possibly a way to contact the moderators with any questions. You can also find a listing of the active moderators of a channel via the right sidebar in the "Mods" tab. If you're a moderator of a channel, you can provide members in the community with a way to contact the moderators. You could also create a dedicated email address or contact form using a service such as Wufoo or Google Forms for channel moderation questions and share it with your community. Replying to a moderator's recent comment works but you may find that they can detract from the current discussion.